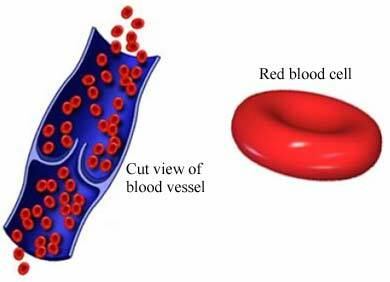 Hemolysis is the break down of red blood cells. This can lead to anemia. 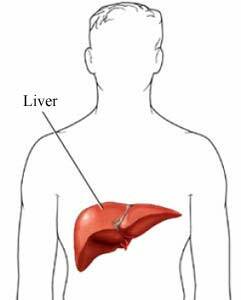 Liver enzymes are chemicals in the blood that show how well the liver is working. High levels of enzymes mean the liver has been damaged. Platelets help stop bleeding. A low level of platelets can lead to problems with bleeding. The causes of HELLP syndrome are not known. 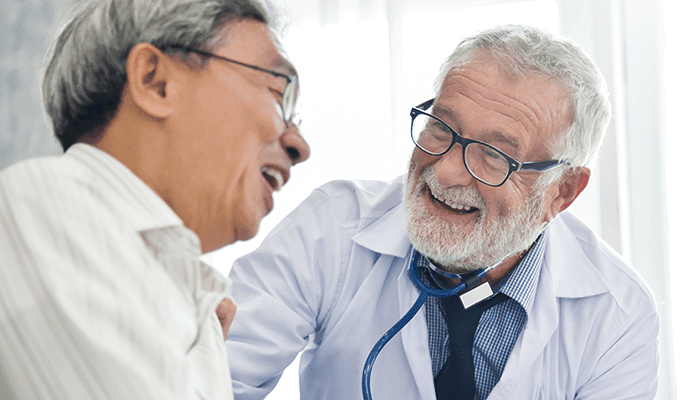 Your doctor will ask about your symptoms and health history. A physical exam will be done. Tests may include a complete blood count and liver function tests. 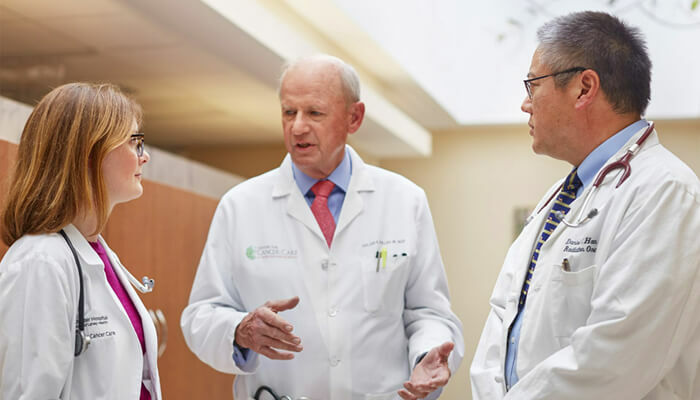 Talk with your doctor about the best treatment plan for you. Treatment will depend on how many weeks you are in your pregnancy. The only cure is delivery of your baby. Your doctor may try other treatments until you reach 34 weeks of pregnancy. In some women with HELLP, transfusions of platelets or red blood cells are used to raise the number of these cells. There is no known way to prevent HELLP syndrome. Hemolysis, elevated liver enzymes, low platelets (HELLP) syndrome. EBSCO DynaMed Plus website. Available at: https://www.dynamed.com/topics/dmp~AN~T167833/Hemolysis-elevated-liver-enzymes-low-platelets-HELLP-syndrome . Updated September 25, 2014. Accessed March 25, 2019.